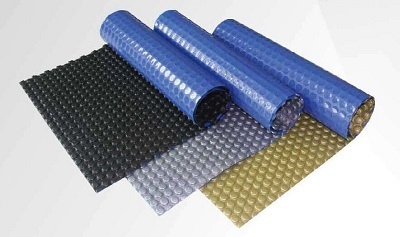 Categories: Thermal Pool Blankets, Thermal Pool Blankets, Pool Cover Rollers. 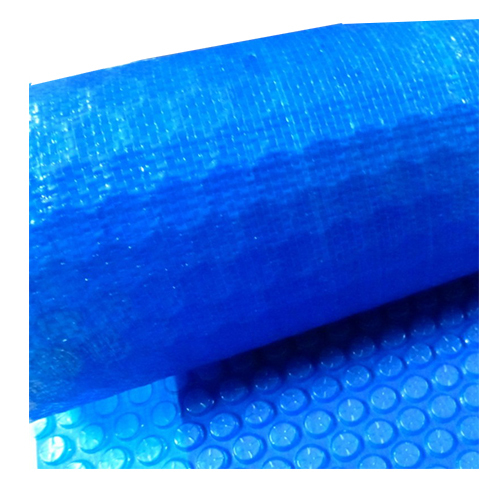 The Slipstream Solar Pool Blankets are manufactured from thousands of tough puncture resistant air cells encased in a rugged new generation poly material LLDPE which provides twice the stretchability and strength of conventional LLDPE films. The Slipstream solar blanckets are available with a polyweave layer bonded onto the back of the cover adding extra strength and resistance to tearing. A PVC fabric leading edge end is sewn closed to accomodate a 50mm pipe with rope. The solar blanlet uses the suns energy to heat your pool, raising its temperature and extending your swimming season substantially. 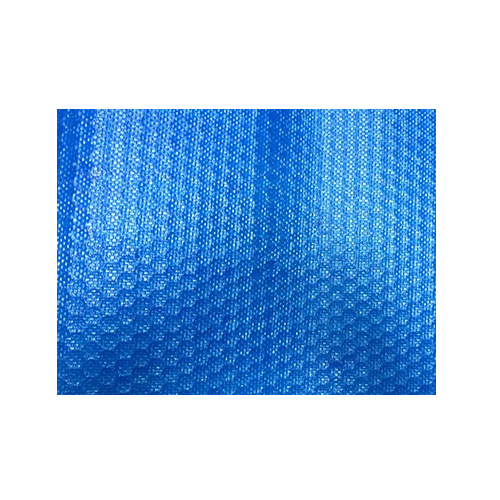 Our LLDPE material is designed for heat retention and allows optimum passage of the sun’s rays through the translucent material, allowing the pool water to absorb the heat. This way precious solar energy is not wasted through heating up and cooling down periods. When used in conjunction with a swimming pool heat pump, our solar blankets aid in heat retention creating a significant electrical saving of up to 50%. 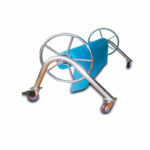 The covers are availble in Blue, Black, Gold & Silver.